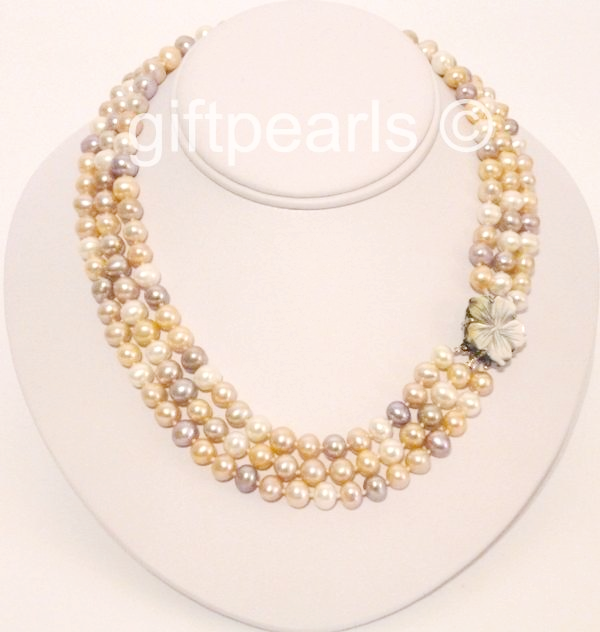 Home / Pearl Necklaces / Pearl Necklaces £41 to £100 More surprises! 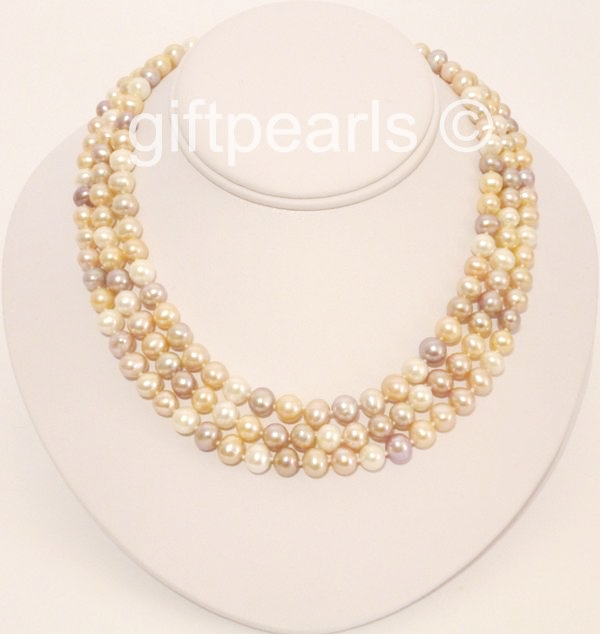 / Multicolour triple stranded pearls - at an amazingly low price. 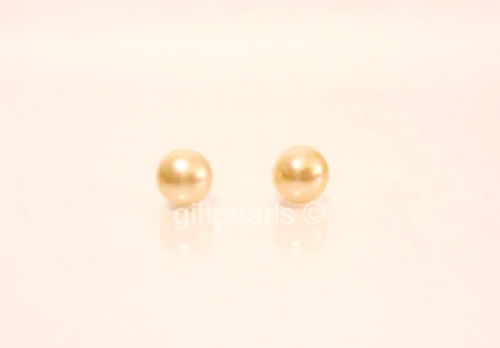 Mid-sized, 7-8mm, pearls at a price you will love. 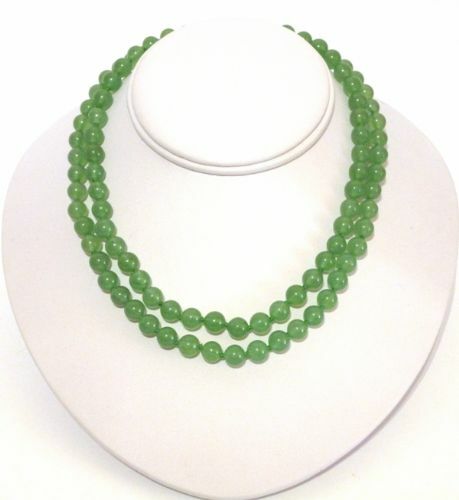 One of our most popular multicolour necklaces - very suitable for any special occasion. 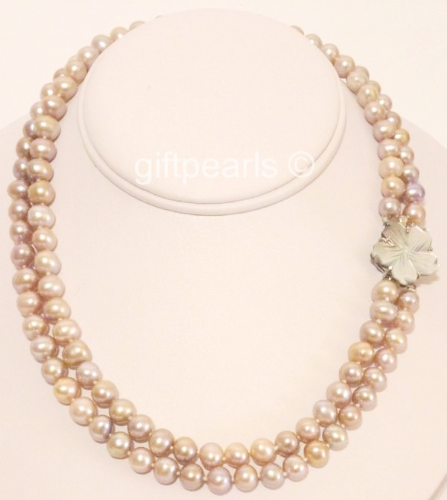 Complete with a lovely polished shell clasp, this triple-stranded genuine fresh-water pearl necklace is amazingly good value for your money. 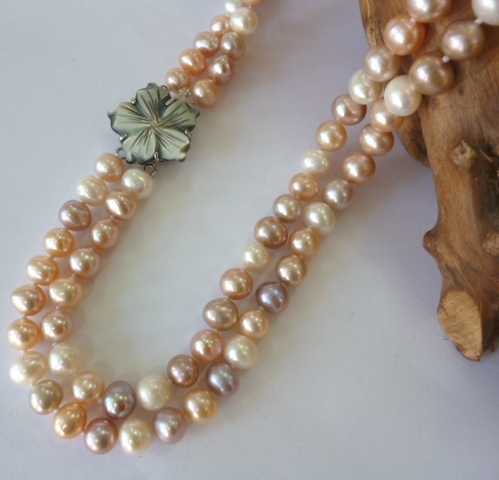 We guarantee that you'll love them - or we'll give you your money back! 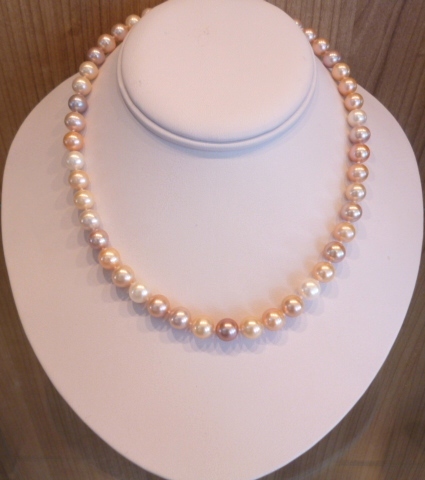 Every pearl is selected for matching colour, size and lustre.They are truly elegant and stylish - wearing them, you'll feel like a princess. 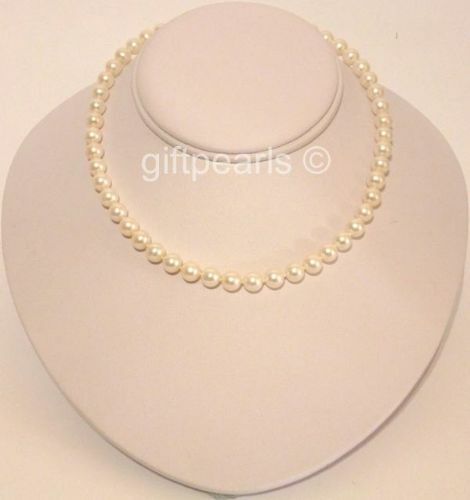 These lovely pearls will arrive in a pretty and practical draw-string pouch - or you can choose a handsome gift box at no extra charge. 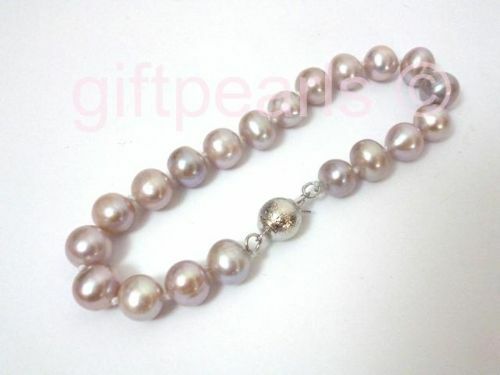 Lavender pearl bracelet with textured silver ball clasp. 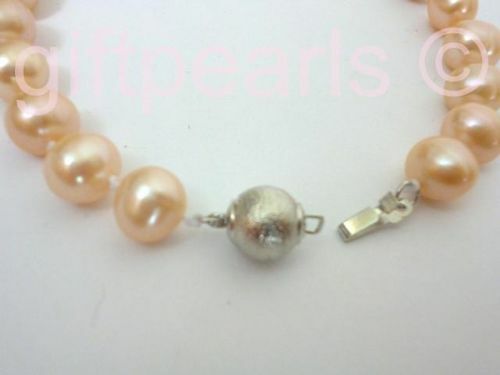 Peach-pink pearl bracelet with textured silver clasp. 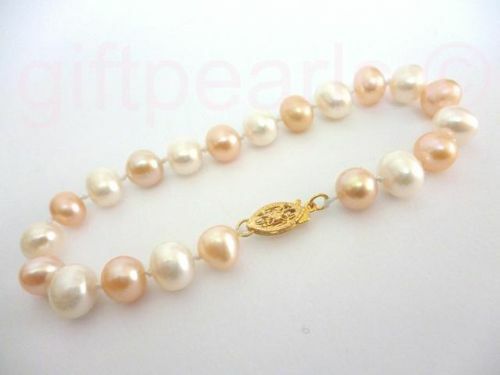 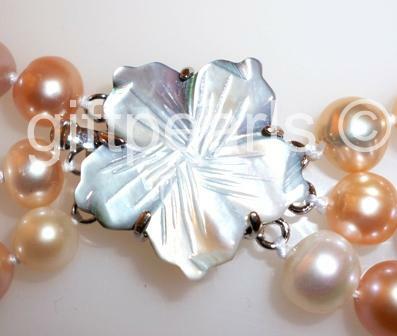 White and pink pearl bracelet with golden filigree clasp. 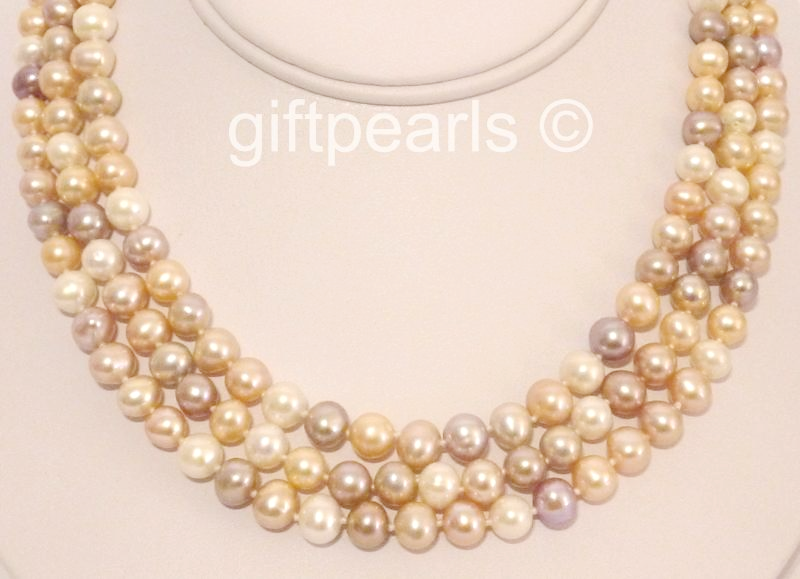 Large round lavender pearls. 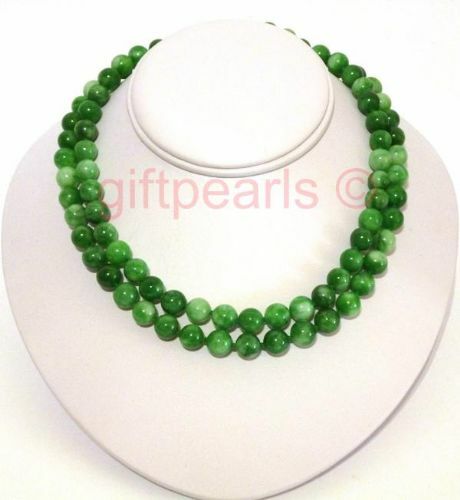 Amazing value 10-11 mm pearls on an 18 inch necklace. 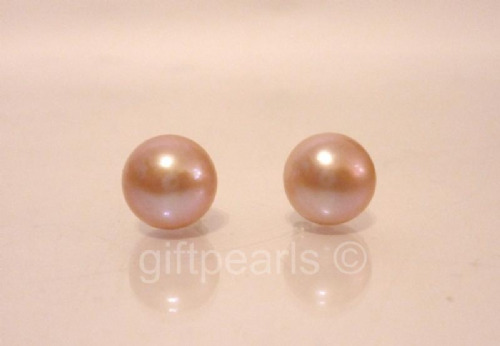 9-9.5mm white pearl with silver-plated designer mounts.